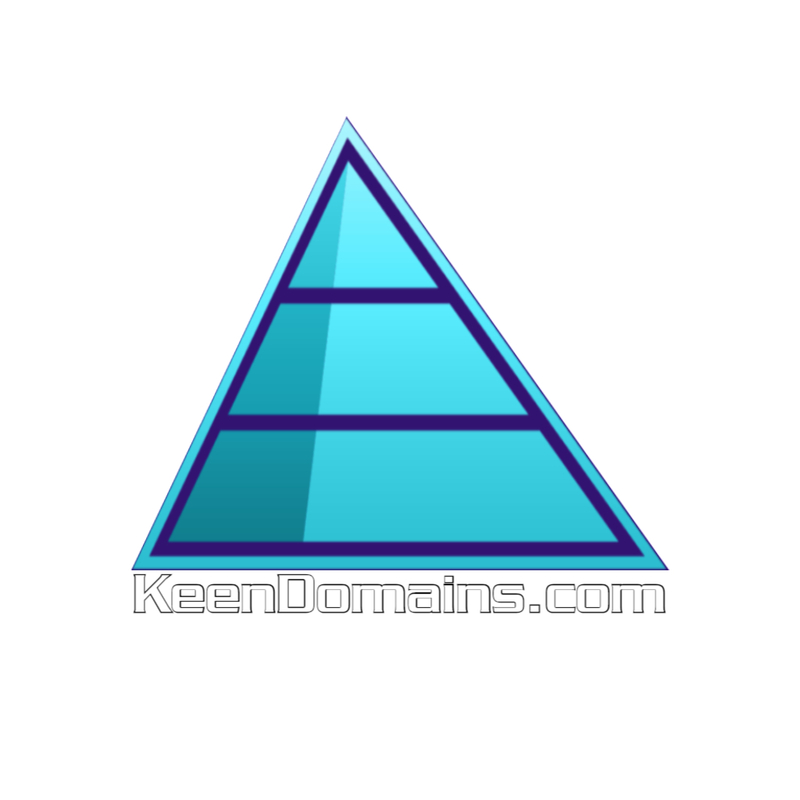 KeenDomains.com is a distinctive boutique domain name marketplace and a domain educational resource. The unique collection at Keen is a diverse portfolio of value-rich domain names spanning several different emerging industries and categories. The domains at Keen can be used as universal marketing platforms for your company, product or service to connect you directly with your customers online. Our portfolio includes brandable as well as keyword specific names. Clients have valued our integrity, communication and sales practice since inception. Explore KeenDomains.com to learn more about the power of domains in 21st century business applications and their vital role in the digital economy.